Growing up in different parts of Europe, Nicolas and Mikaela have had similar lives discovering swing and couple dancing at an early age. Mikaela (Sweden) grew up with a love for music and dancing. As a child she had a preference for Jazz and Rock’n’Roll music with favourite artists such as Ella Fitzgerald and Bill Haley. 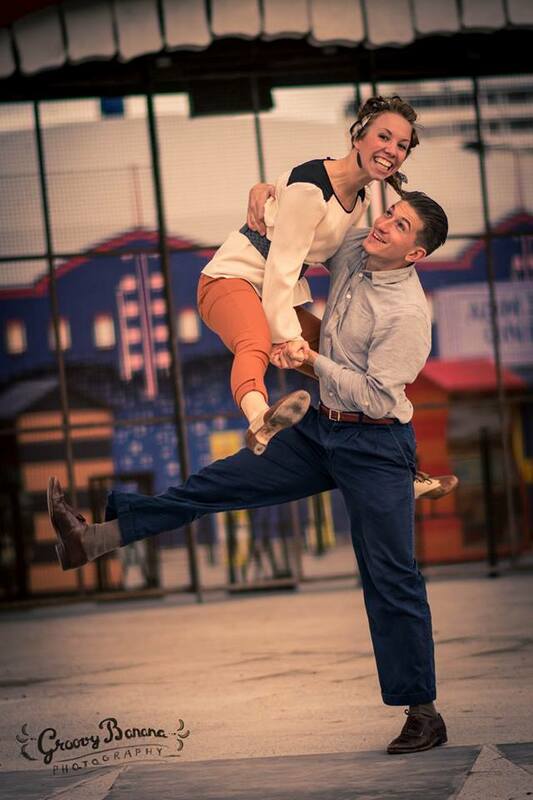 She discovered the Lindy Hop at the age of 13 and since then her interest in Swing dancing and its music has kept on growing!